Where has this summer gone?! 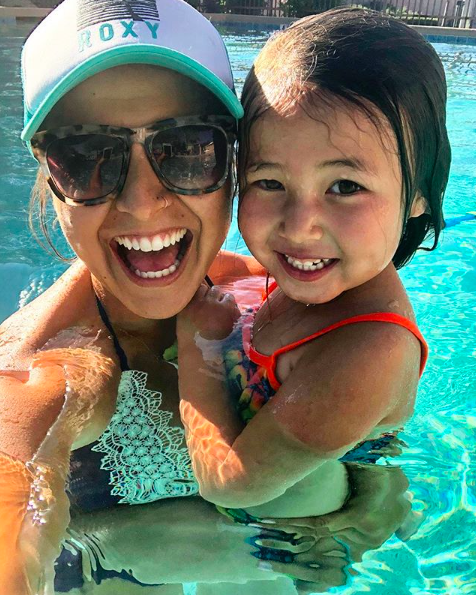 How about a little catch up post on all the things that have been going on in the McCormick household over this summer? You know …we are just over here selling houses, fostering all the children, engaging in a brand new community, and trying to pay off debt! Overall it’s been a great summer, but we have had a bit of heartache finding out my husbands mother has cancer and got in a terrible car accident in the span of three weeks. We also said goodbye to our foster girls and sold our second home in AZ in May. We are constantly shifting our perspective and pushing toward joy in all things, but some days are harder than others. Y’all we are not perfect! We are continuing to learn how to handle pain, cause it’s always going to be there. All that to say that we are kind of over 2018, but we are not gonna throw in the towel yet! God is holding us, loving us, and pushing us toward His love on a daily basis. We are growing through the pain and we know that beauty will come from the ashes. Ok that was a little heavy. How about we chat about the top 5 highlights of this summer! #1. 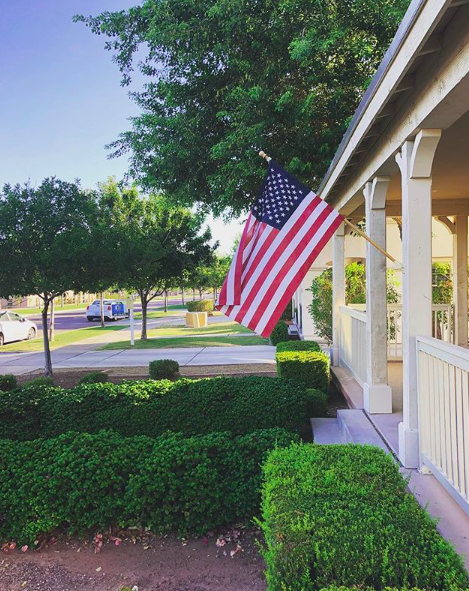 We moved to Verrado, Arizona! 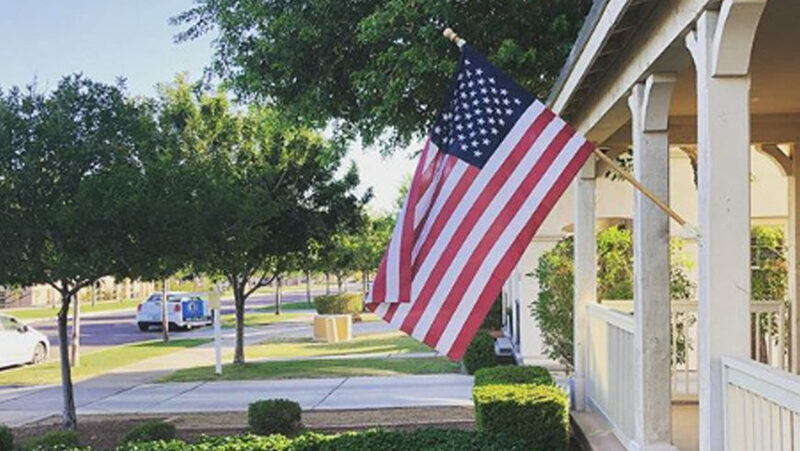 We fell in love with this community when we first moved to Arizona, but we weren’t sure if we would love how far it was from the city. 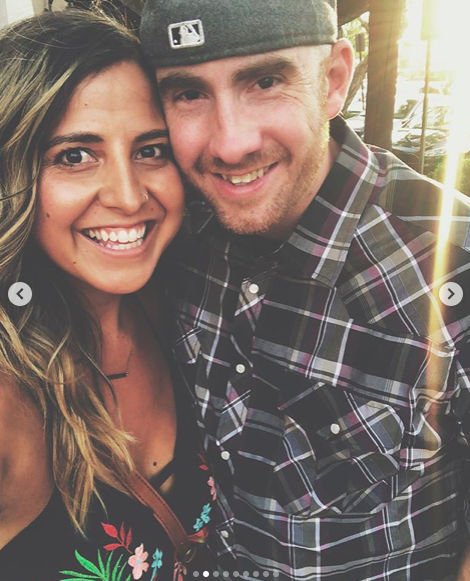 After living two years in the “city” we decided that it was time to move into a community where there was green, mountains and community living! We don’t regret the move for one second! We have made instant friends, found awesome playmates for Rylee-Joy, joined about a 1,000 groups on Facebook and are living outside! This city was made for people who love to do life with others, just like us! #2. We LIVED in the pool this summer! We are so blessed to have two large pools in our community that are like resort pools that we don’t have to maintain. We can just walk across the street whenever we want to take a dip. Rylee-Joy is a little fish and could live in the pool, so much so that she learned to swim this summer on her own!! #3. 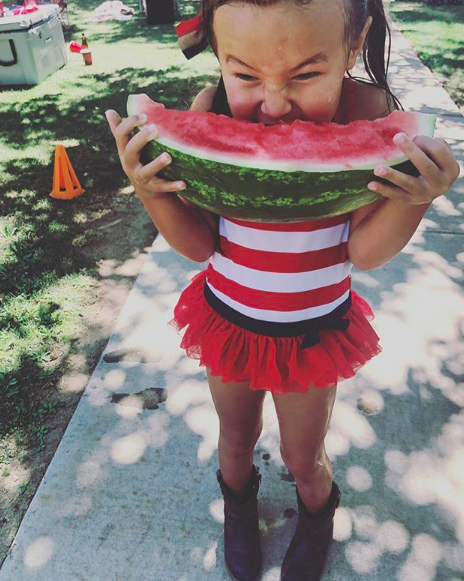 We had our first watermelon eating contest at our new cities 4th of July celebration! Rylee-Joy almost won 😉 It was so nice to be able to walk there and have so many wonderful activities put on by the association. The fireworks were in our back yard and they had a taco truck at the local pool. We sadly had to have all the fun with out hubby because he was in Tennessee, but we are already looking forward to next year! #4. 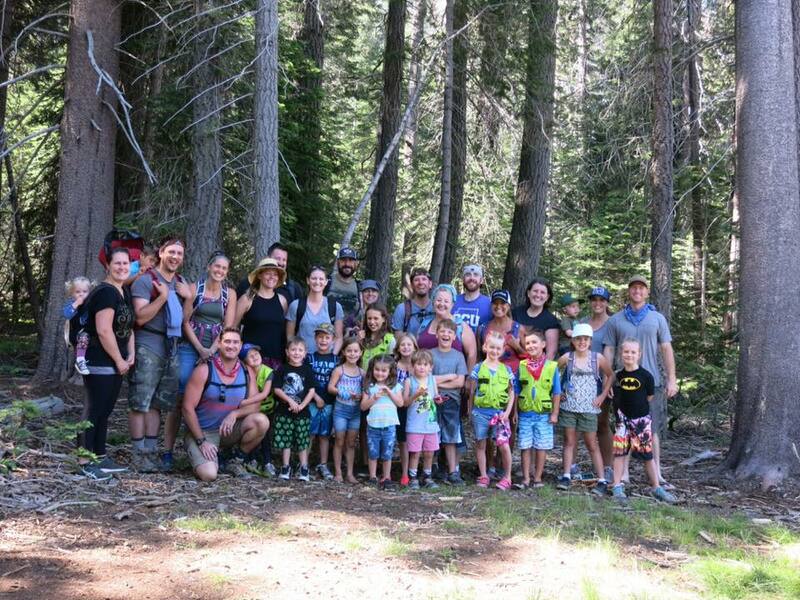 We went to Yosemite with 16 adults and 16 children! It was our annual big camping trip we go on every year with friends from California. This was our 9th year and it was fantastic! Lots of lake play, hiking, sitting, running through the rain, and late night bond fires. We had very little sleep as always, but it was all worth it to spend one whole week outside soaking up eachother. RJ and I also did a little west coast road trip together visiting friends a long the coast. When you live in AZ you have to get out the month of July as much as possible! #5. The Hubby and I celebrated 11 years of marriage at the W in Scottsdale. I had a free stay there because I led a fitness workout for their employees last spring. It was a super nice hotel, just not the vibe we are used to. None the less we had so much fun together and it was the first time we have gone away just the two of us in over a year. I still can’t believe we have been married 11 years, because I swear if feels like our wedding was just yesterday. I can’t wait to see where God takes us over the next 40+ years! Overall summer 2018 was great, went a little fast and we are in full swing of a new school year where RJ is in her last year of pre-school and I will be teaching another year. We know that this year has been all over the place for us and we so wish we could have had a little break after the past two years of constant change, but we are learning to roll with it and enjoy each day as it comes at us! Question: What was the highlight of your summer?